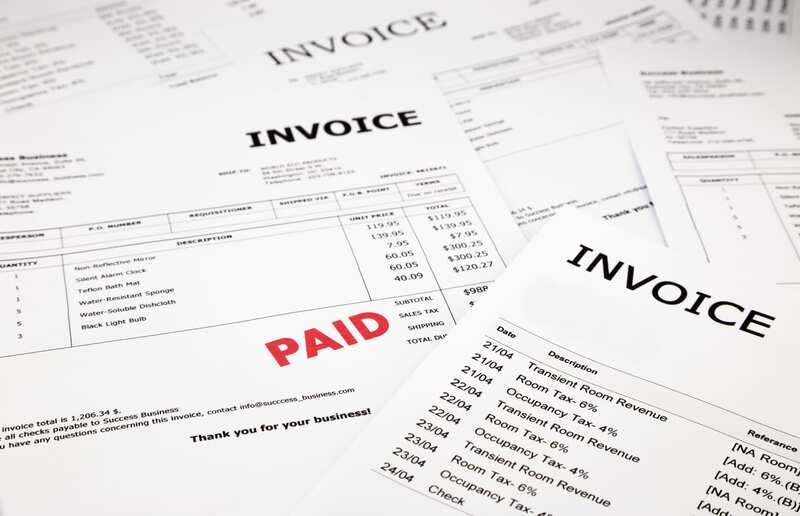 The late payment of business invoices can have a significant impact on the cashflow of companies. Whether you’re a start-up, small business or a larger organisation, the build-up of customer debts can prevent the business from growing. In extreme circumstances it can also lead to the company going into administration. 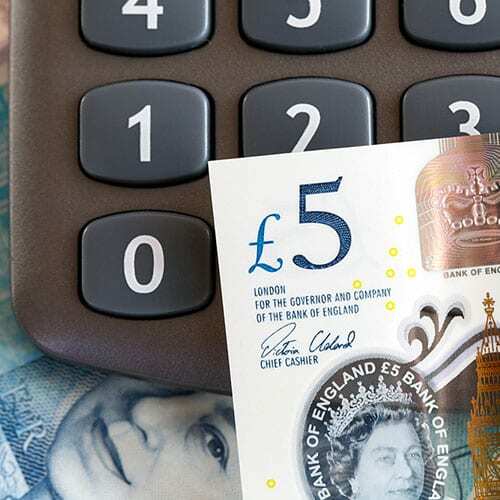 It’s essential that any business manages their customer debts efficiently and swiftly rectifies any slow payers to ensure they don’t get out of hand. A customer that consistently pays late gets into the habit of doing so and can easily become a bad debt. Whatever the reason for the late payment of invoices, your business shouldn’t have to suffer as a result. We have a quick, easy and free solution that won’t impact on the relationship with your customers. Contact us today on 0845 643 0635 or email office@cealimited.co.uk to see how we can unlock your business debts. At CEA Ltd we offer an efficient and effective process for recovering your business to business debts that is free to you the creditor. All you need to do is email us your unpaid invoices and contact details for the debtor. We’ll do the rest and we won’t charge you anything. We will start the process of recovering your debts straightaway and keep you informed at each step. Pre-judgement business to business debt recovery is carried out at no cost to yourself. 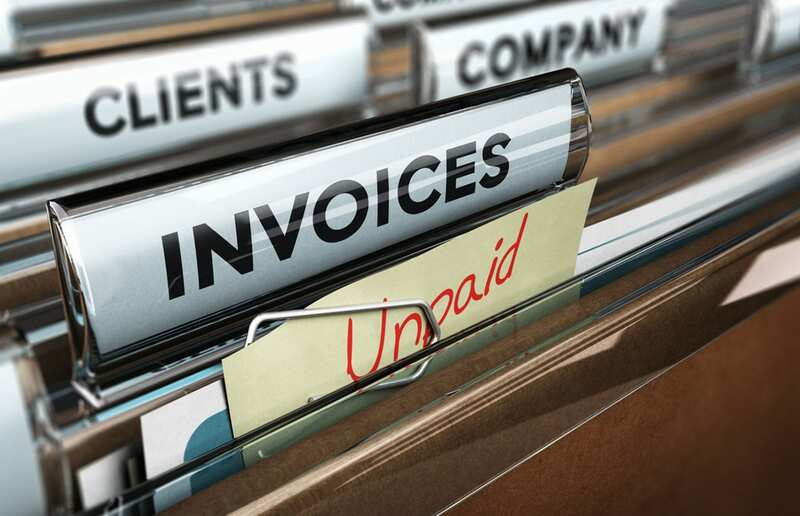 The law allows us to include reasonable recovery costs on outstanding invoice debts. All of our fees at this stage come from the debtor. This applies to invoices sent to limited companies, PLCs and LLPs. 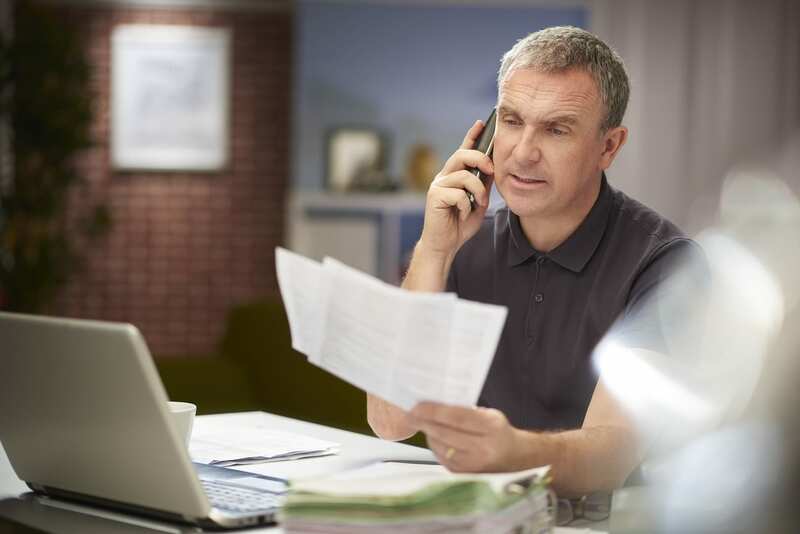 All you need to do to instruct us is to complete the contact form and upload copies of the outstanding invoices, statements and details of any previous attempts to recover the debt. We will then forward you a copy of our terms and conditions to sign. Once we have received these we’ll get started recovering your debt. Our team will first conduct a brief investigation into the current position of the debtor’s business including trading status and financial position. We will then send out a 7 day letter of demand, detailing the debt and late payment fees. 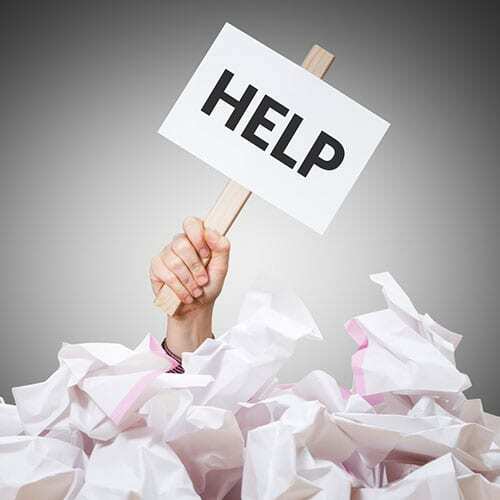 Often the fact that you’ve instructed a debt recovery company is enough to get the invoice paid. In this case your money will be kept in our client account for 14 days to comply with insolvency legislation, before being transferred. If no contact has been made, we will telephone the debtor and send a final demand letter by email. Telephone contact increases the urgency and can be enough to gain payment. This provides us with a chance to discuss the debtor’s financial situation and come to an arrangement if full payment is not possible. If necessary, we can manage a payment plan for you. It also provides us with an opportunity to verify if further action would be successful. When we have exhausted all these approaches, we will contact you to discuss the next appropriate course of action. We will always be honest with you as to the likelihood of any court action being successful. In some cases, the recommendation might be that the debt is written off: i.e. if there are no worthwhile assets or the company has ceased trading. If you decide to pursue the debt further through the court system, we will discuss the costs of this beforehand. Click here to find out more about the County Court Judgement and High Court Writ process.